A successful website works for you and your clients. It is easy to navigate, has a clean, coherent design and has the ability to grow as your business grows. 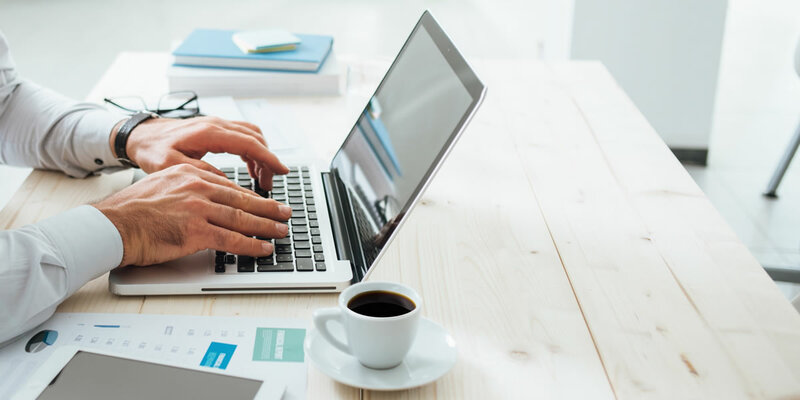 Your website is an important marketing tool for your business and it needs to be built with your target market in mind. LCM Web Design develops and builds websites using these principles. LCM Web Design are WordPress and Joomla specialists. Building your site on one of these Content Management System allows for easy updates and upgrades of your site once it is built. User friendly, clean and easy to navigate sites are our specialty. 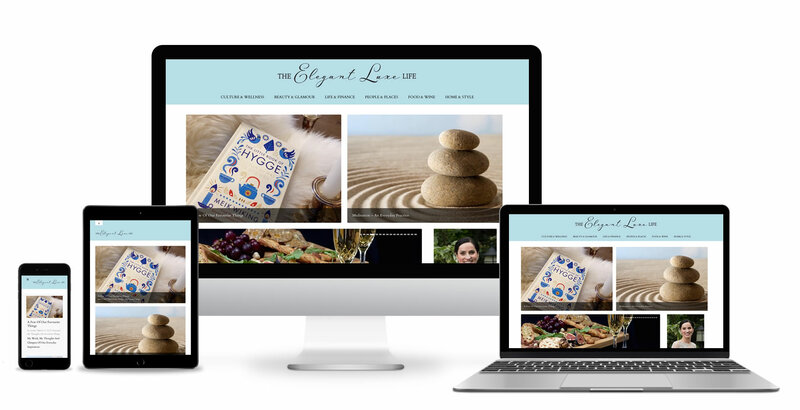 We create responsive sites that look great on all screen sizes. 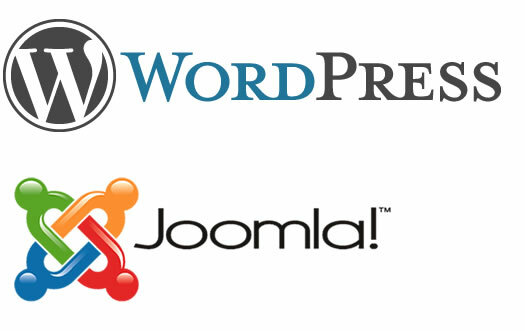 WordPress is our specialty but we are also experienced in Joomla and Shopify for site design. 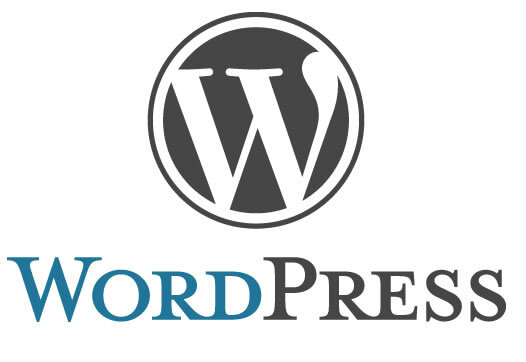 We create user friendly WordPress sites that look great and will grow with your business. 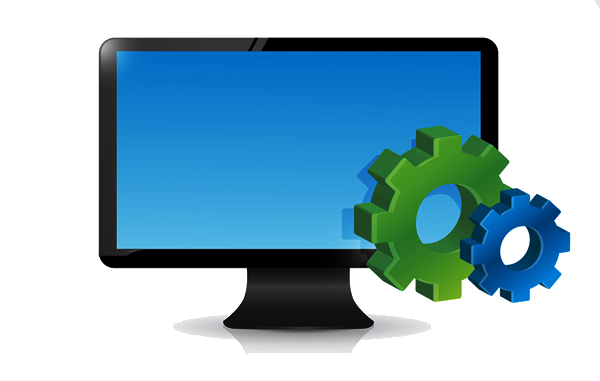 Using a content management system allows your website to change and adapt to your business needs. Selling online should be easy. We develop sites using WordPress WooCommerce, Joomla or Shopify. 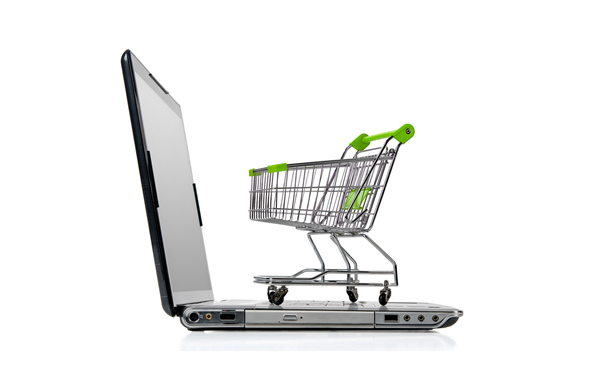 From small storefronts to large full service e-commerce sites, we can build it for you. A website needs to be maintained and kept up to date. An out of date site is a security risk. We offer full maintenance packages that will keep your site up to date. Not sure how to make a change on your site. Don't worry, we can help you with that. From minor changes to a major overhaul, we can handle it. Is your site a few years old and out of date? An upgrade to the website platform(such as WordPress or Joomla) may be needed. We have experience with that too!